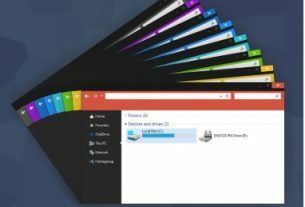 Your laptop might be loaded with numerous Wi-Fi passwords that you have visited and the next time when you visit that place again, you are willing to use the connection on your phone or share it with your friends. 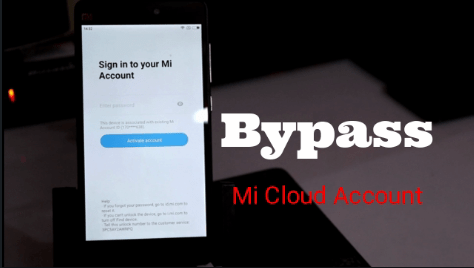 Now, instead of looking around for staff members and coaxing them for sharing the password again, you can go through these simple steps which will help you to find out the password of the saved connection on your laptop or pc. 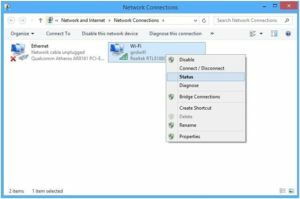 Let’s walk you through the methods, but for this, you need to be connected to a Wi-Fi network. 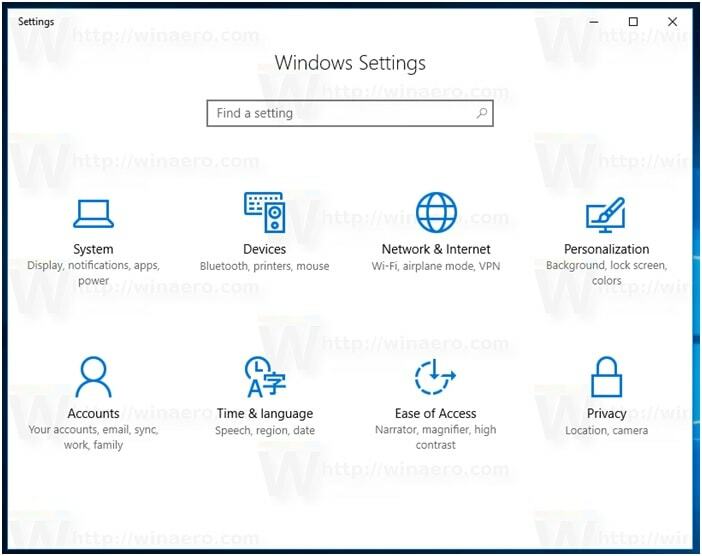 Method 1: Find Wifi Password Through the Windows 10 Setting option. 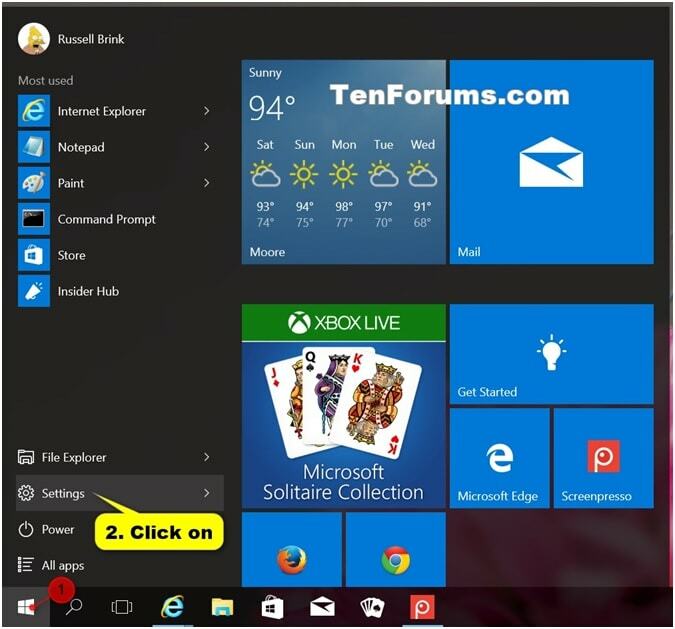 Step 1: Go to START on pc. Step 2: Click on ‘Settings’ option as shown below. Step 3:Then go to ‘Network and Internet’ option again. 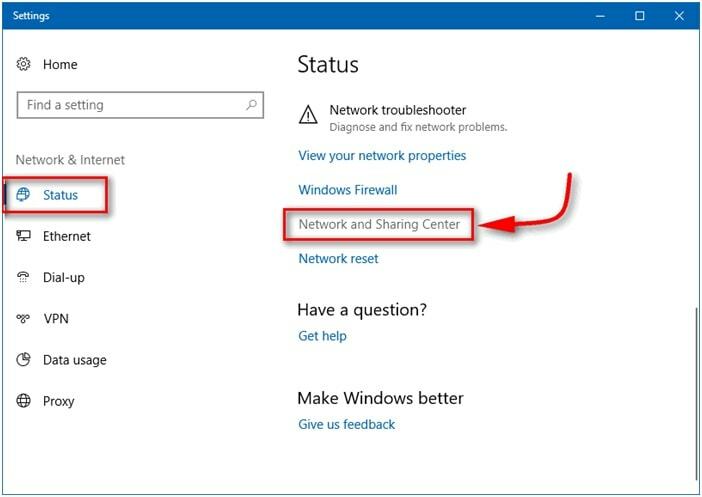 Step 4: Click on the ‘Network and Sharing Center’. 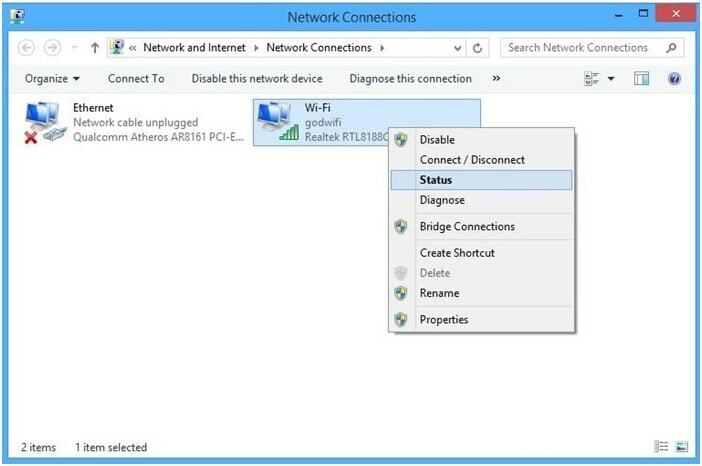 Step 5: Then, click on the Wi-Fi network that you are connected to under ‘Connections’. Step 6: A pop-up box opens up. Go to ‘Wireless Properties’ in here. Step 7: Then go to ’Security’. Step 8: You can now view the password under ‘Network Security Key’. Step 9: If the password is encrypted then click on ‘Show Characters’ and the password will appear. 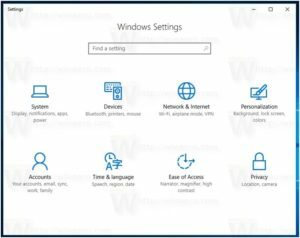 Same as, you can use below alternative method to check wifi password in windows 10 pc / laptop. Step 1: Go to START. Step 2: Click on ‘Settings’. Step 3:Then go to ‘Network and Internet’. Step 4: Click on ‘Change Adapter Options’. Step 5: Then, right click on the Wi-Fi. Step 6: Click on ‘Status’. Step 7: A pop-up box opens up. 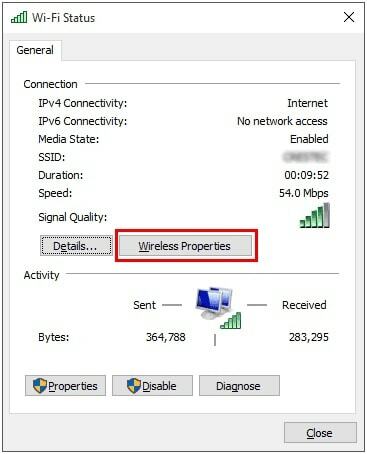 Go to ‘Wireless Properties’ in here. Step 8: Then go to ’Security’. Step 9: You can now view the password under ‘Network Security Key’. 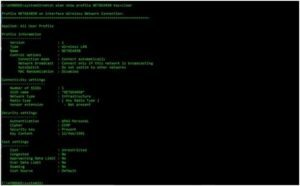 Step 10: If the password is encrypted then click on ‘Show Characters’ and the password will appear. This method is for the Tech-Savvy people. Let’s go through the steps for this. 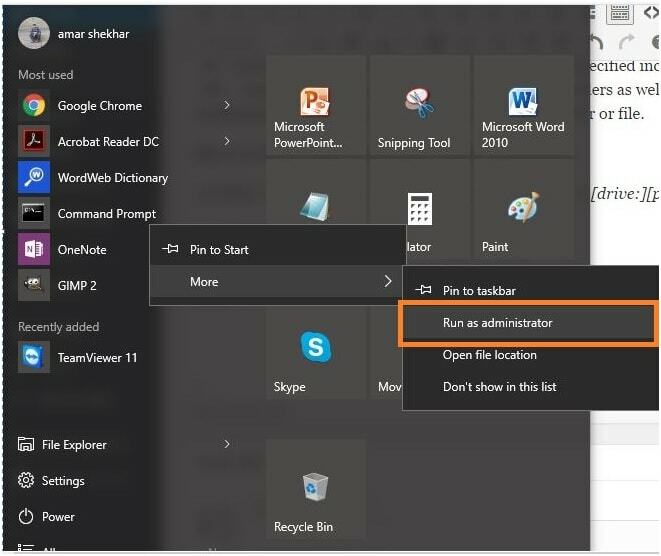 Step 2: Search ‘Command Prompt’ and right click on it and select ‘Run as Administrator’. 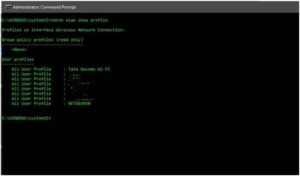 Step 3: Run this command to show all the saved Wi-Fi networks. 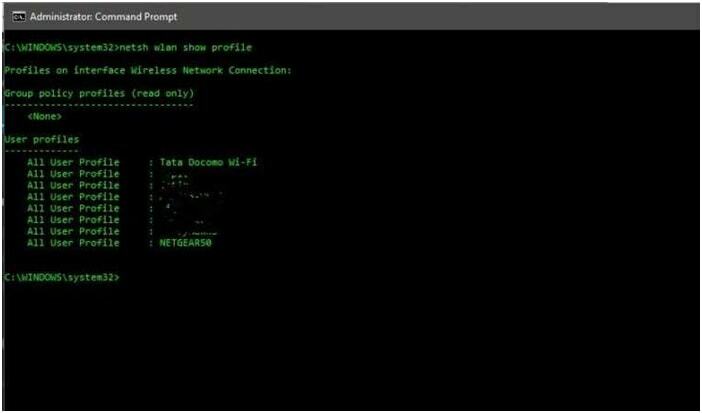 Step 4: After you get to know the Wi-Fi whose password you want to know, then run this following command with the correct SSID name or Wi-Fi name of the connection. 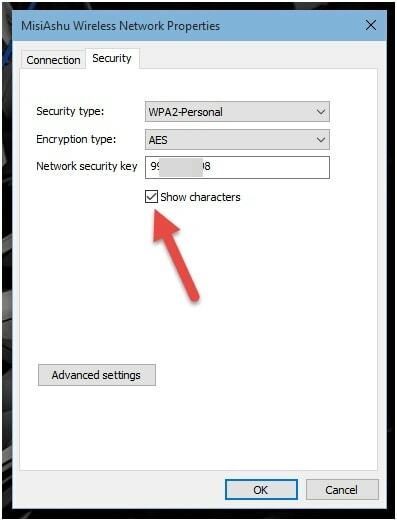 Step 5: Go to ‘Security Settings’ and locate ‘Key Content’ which has the password of the Wi-Fi Connection. 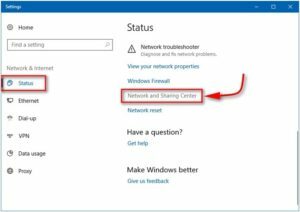 After this, you can easily use the connection either on your phone or share it with someone. 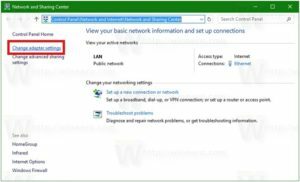 These are some basic methods to find existing WIFI passwords in windows 10 that are already saved by users. 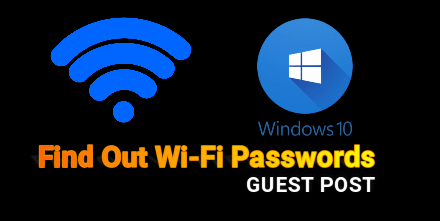 Otherwise, you can find many other third party tools to crack wifi password windows 10. Some common FAQs regarding this topic. 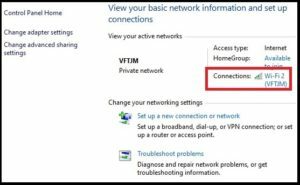 Question: What if after finding out the password, I am still not able to connect to the network? 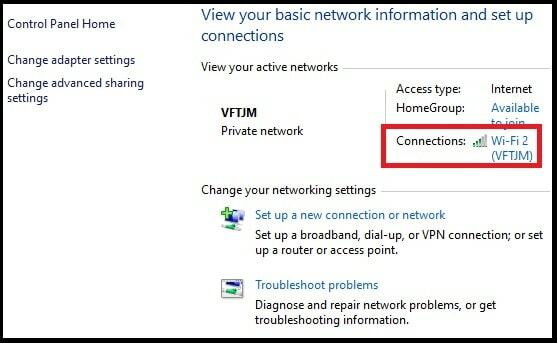 Answer: This relates to the number of connections which your Wi-Fi Connection can handle. Check it before you try connecting devices to it. Question: Which method should we go for? Answer: It recommended to go for Method 1 as the 2nd method is for the tech-savvy people who want to explore many options. 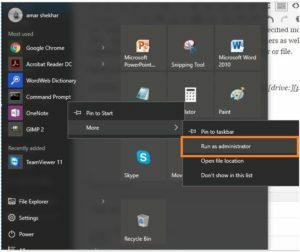 Question: What do I do if ‘Wireless Option’ is not showing? 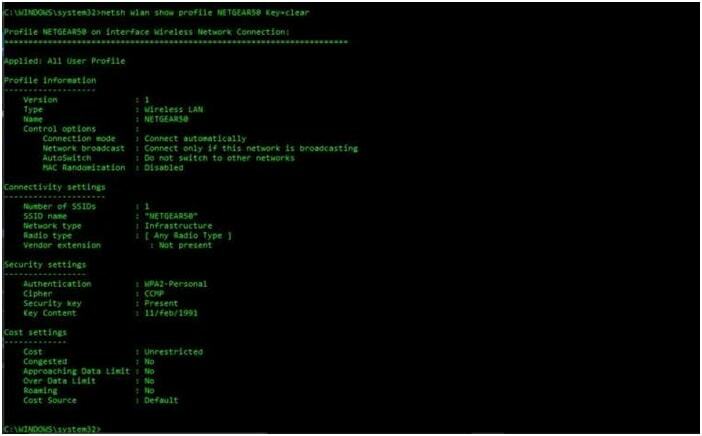 Answer: This is the case of a corrupt Network Driver. 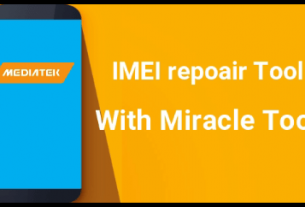 Try troubleshooting the problem or re-install the Network Driver from your manufacturer’s official website. 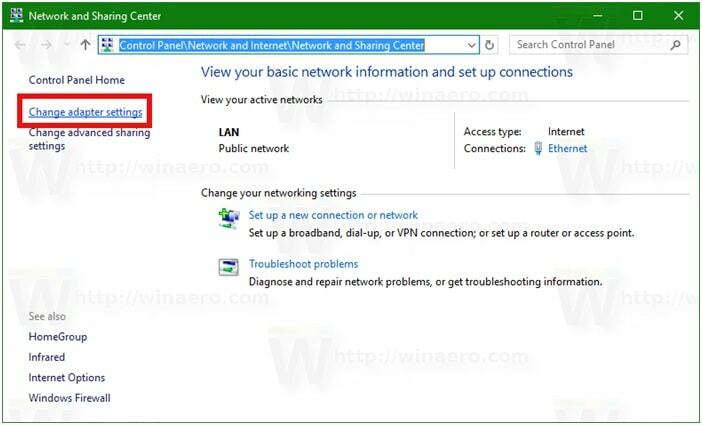 Thus, try out these steps and find out the password of the Wi-Fi network and share it with others.